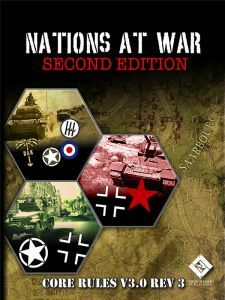 Replay the battle for Africa during 1941 to 1943, use your forces wisely and be careful of the burning Sun. 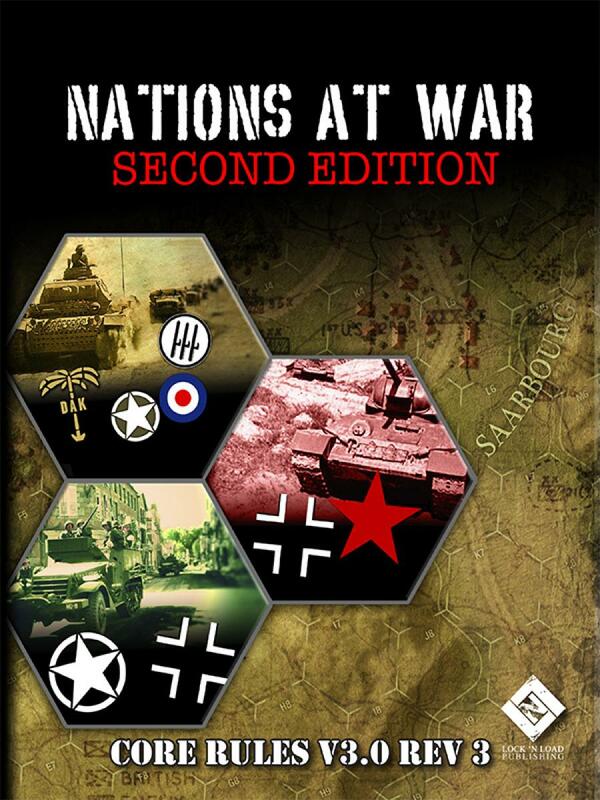 Stalin’s Triumph is the third game in the Nations At War series. Stalin’s Triumph depicts platoon level combat on the Eastern Front during World War II.